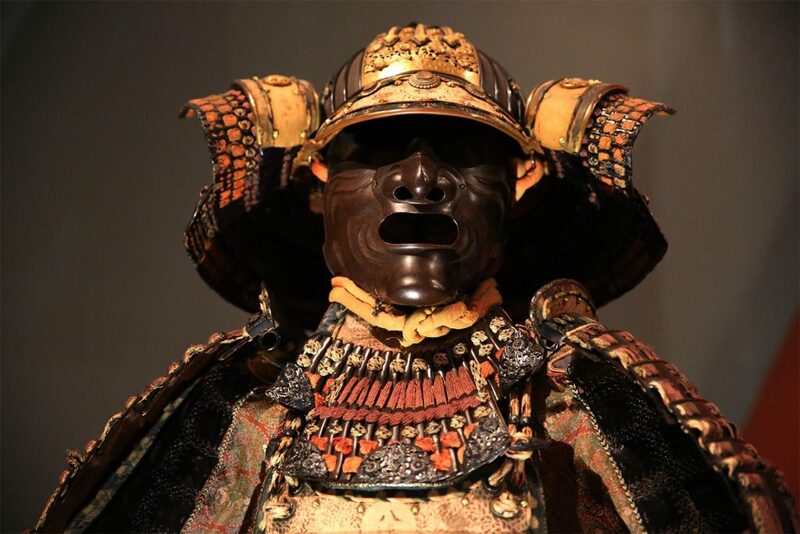 Samurai lived in an era where death was an every-day occurrence. They knew every day might be their last in this world, and prepared accordingly. 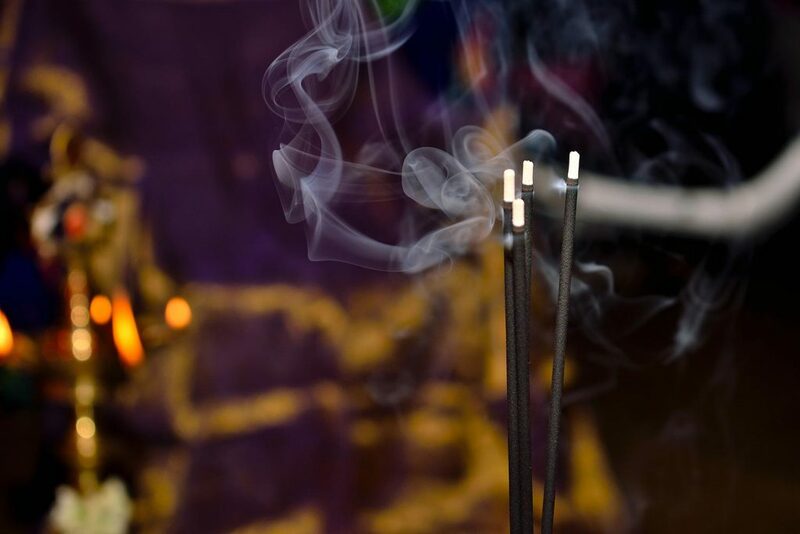 One thing you probably don’t know is that they burned incense in their helmets so that their heads wouldn’t smell if they were cut off. That’s pretty gruesome. 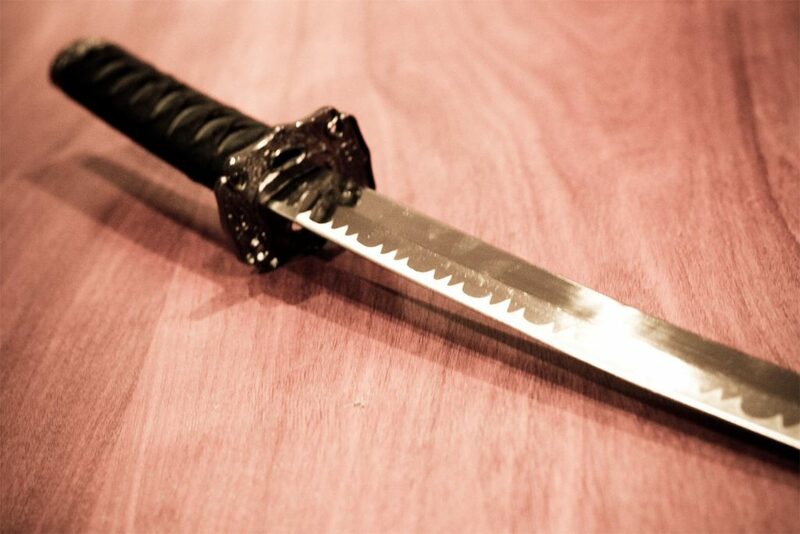 Samurai swords are known to be some of the sharpest in the world, but not every sword was made equal in feudal Japan. So to test their swords, they had different methods. One common way was to make 16 cuts through a dead body hanging from a tree. Another was to test the sword on a live convicted criminal. 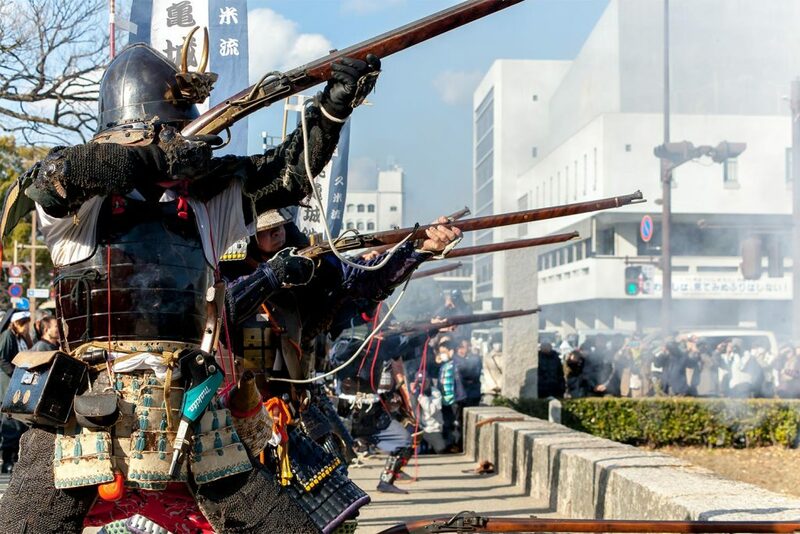 During the Sengoku period of warring states, Samurai were known to go out onto the streets and test new techniques they’d mastered on civilians. It was a heartless practice, but that could be the difference between life or death in their next battle. They would also often cut down someone they felt they’d been insulted by, and as long as they had a witness to the insult, they wouldn’t get in much trouble. And since their servant was always by their side, they always had a very cooperative witness. Yes, you heard well! Many samurai were known to engage in homosexual relationships, and it wasn’t frowned upon at all in society. These relationships would mostly be between young apprentices and the masters who trained them, and though they would always marry a woman, they could keep up sexual activities with men at the same time. It was common at the time in many countries for men to pay a dowry fee to the family of a woman they wanted to marry. But there was an exception. Indeed, if a woman from a lower class wanted to marry a samurai, she would have to pay him. In addition to this, these wives were expected to kill themselves by ritual suicide along with their husband in case he decided to do so. The women would cut their neck instead of the abdomen like men and tie their legs so they would be found in a more dignified pose. 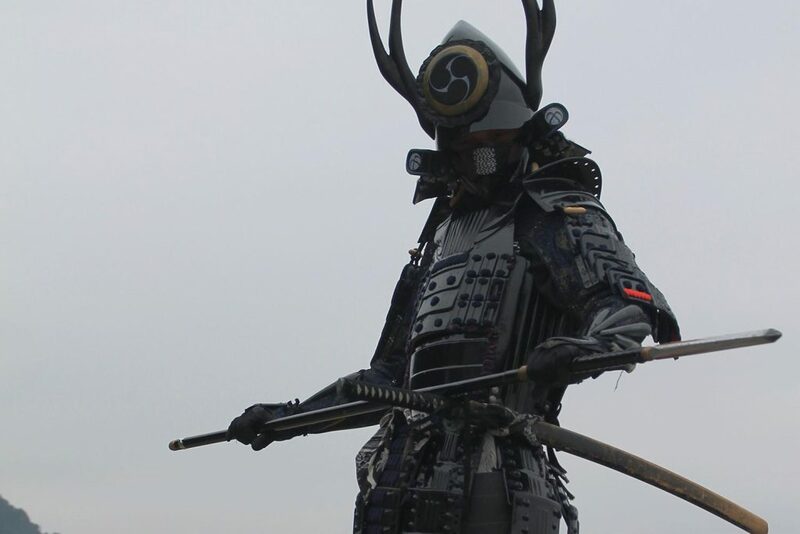 When a samurai’s master died while he was still in training, he would be forced to become a ronin or wandering samurai. 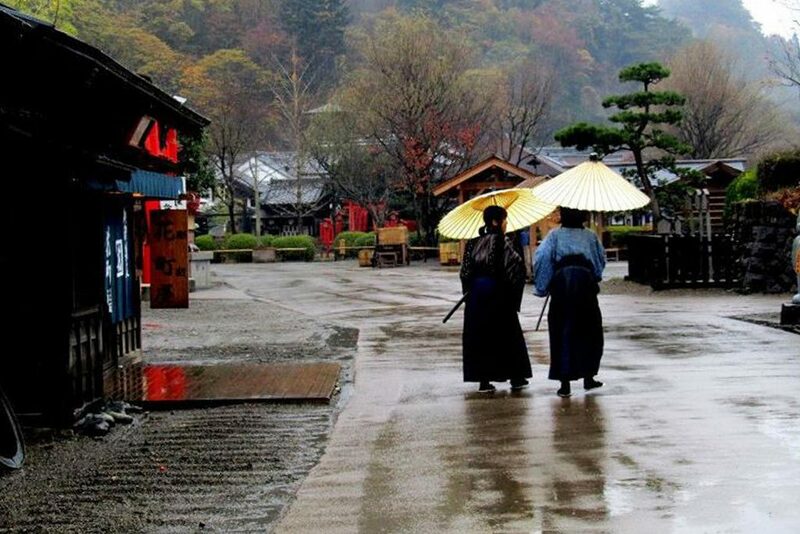 Ronin have been somewhat glamorized in movies and books, but they were in fact fairly ridiculed in Japanese society, seen as the equivalent of homeless people. They often kept their pride and refused to work normal jobs though. 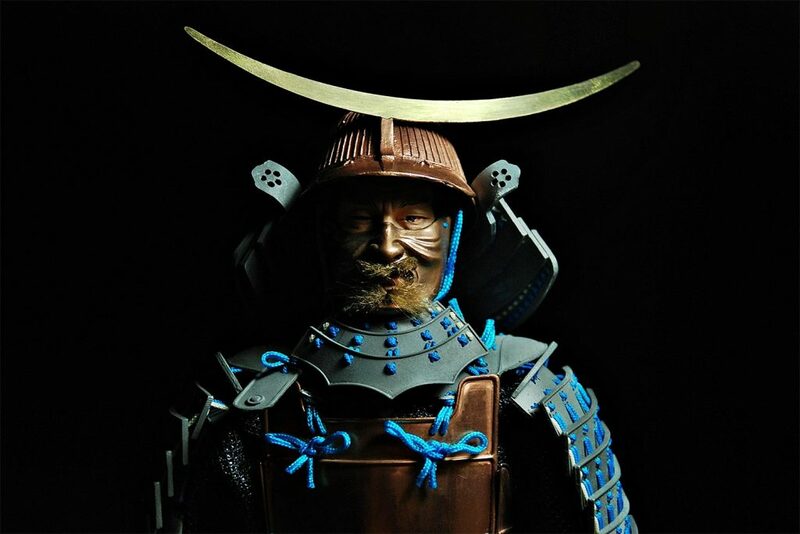 Samurai were often much hairier than normal Japanese people, with lighter skin and a European nose shape as well. This has led some people to believe that they may have been descendants of the Ainu, a minority that originated from the Northern Japanese island of Hokkaido. Almost all samurai could read and write, at a time when literacy levels in Europe were very low. They took part in all kinds of artistic activities as well. So yes, they were not only brutal warriors thinking only about killing people and getting more money and power. They also had a certain finesse and moral values. In latin language, we would call this “mens sana in corpore sano”: a healthy mind in a healthy body. 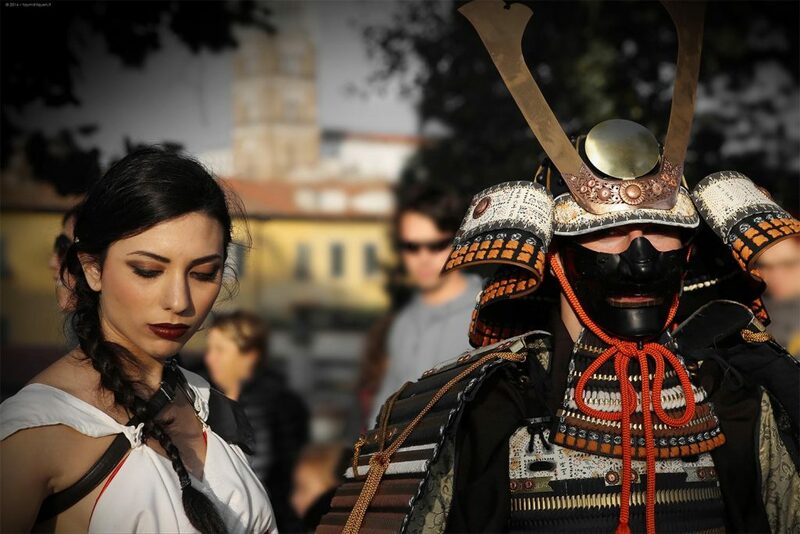 Samurai were actually fairly numerous compared to higher classes in other countries at the time. 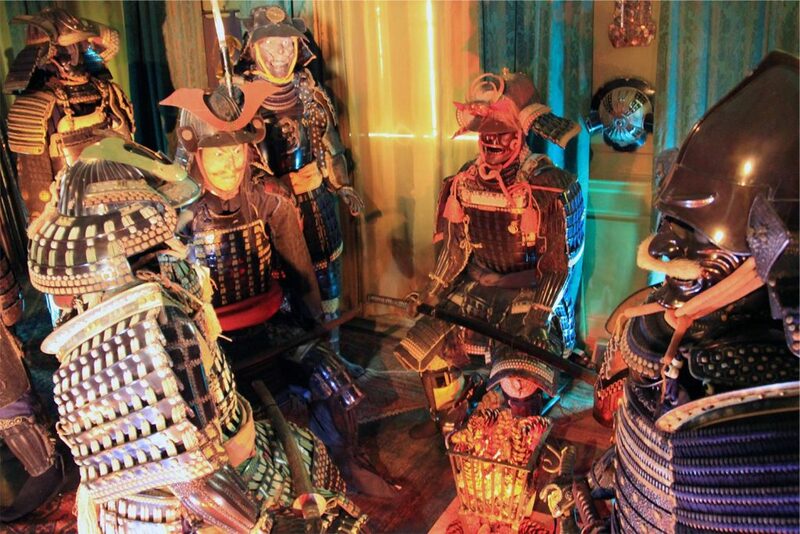 They use to represent around 2 percent of the Japanese population or about two million at their peak. No wonder there were so many wars in Japan during the feudal ages. The image most people have of a samurai is one of them fighting exclusively with swords, but they actually started using fire-arms after they were introduced into Japan from Europe in 1543. From then on, only them were allowed to own guns until the middle of the 19th century. For your information, Your Japan is also on Social Media so follow us now on Facebook, Instagram, and Pinterest and don’t miss any blog post! You can also join our community in our growing Facebook group.